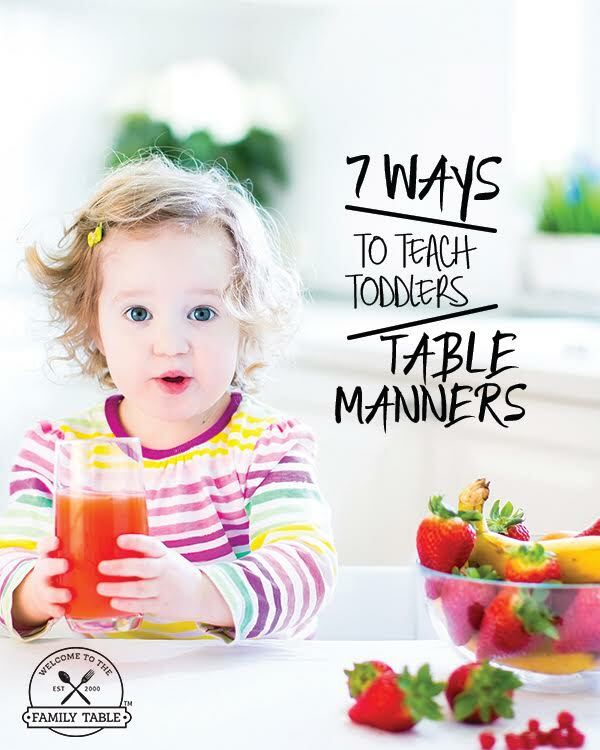 Are you looking for tried and true ways to teach your toddler table manners? Teaching toddlers table manners can be tricky and fun all at the same time. The great news is that it’s easy to work with toddlers because they aim to please their parents. If you consistently teach your toddlers good table manners this will lead to a life long habit that they will thank you for later. Below we are sharing 7 ways to teach toddlers table manners that actually work! Host a Pretend Dinner Party – toddlers love using their imaginations and many parents will agree that children learn best through play. Perhaps purchase some pretend food, utensils and plates so that you can host weekly pretend dinner parties with your toddler. During this play time be sure to use your table manners so that your toddler learns through example. 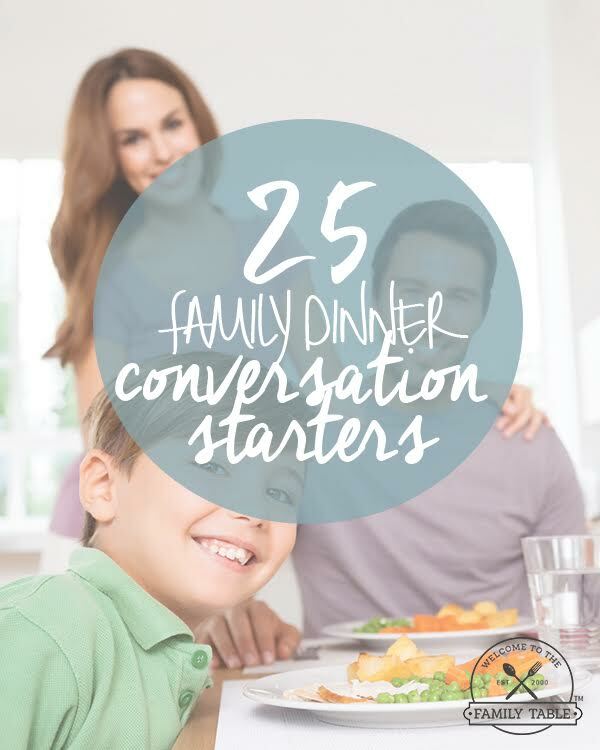 Have Toddler Engage in Conversation – be certain to have dinnertime conversations with the family at home. This helps teach your toddler appropriate ways to behavior when in discussion over a meal. If your toddler learns proper table communication they will be more apt to behave both at home and in a restaurant when your family goes out. Play Pretend with Toys – most every toddler has super hero figurines or dolls to play pretend with. Consider setting up the dolls for a pretend dinner party. Teach your toddler how to set the table placemats, plates and utensils. Have your toddler tell their dolls or super heroes what’s expected of them at the table, this is a great way to practice and master those table manners. Hang a Cheat Sheet Near Table – create a word and image cheat sheet for your toddler to see while at the dinner table. This cheat sheet will show examples of good manners expected at the table. Many children learn best through visual reminders, this may keep you from constantly having to remind them and in turn allow them to make better choices regarding table manners on their own. This game is also a great visual way to teach your toddlers what is and isn’t acceptable at the table. Be a Positive Influencer – remember that your toddler looks up to you and mimics you during this stage of their life. Be certain that you are being a positive influence for you toddler. Be certain you are using ‘please’ and ‘thank you’, as well as ‘may I be excused’ when dinner time is over so that your toddler will naturally learn to copy your table manners. Use Sticker Rewards – most toddlers love to get stickers as rewards, if your toddler is struggling big time with manners, consider using a sticker rewards chart. This is great to boost those table manners and as time goes on slowly wean off the sticker reward system so they comprehend that table manners are expected versus something that needs a gold star each time. Read a Book Together – there are so many children’s books available that offer up a creative viewpoint of table manners. Many children learn visually and reading a book is a great way to reinforce the message to your toddler that table manners are common and expected. They may even learn some new table manners you haven’t covered yet by listening to your storytelling. These 7 ways to teach toddlers table manners are a great start for any family. Try to use each of these strategies in your everyday life and watch your little toddler (or toddlers) master those table manners in no time!